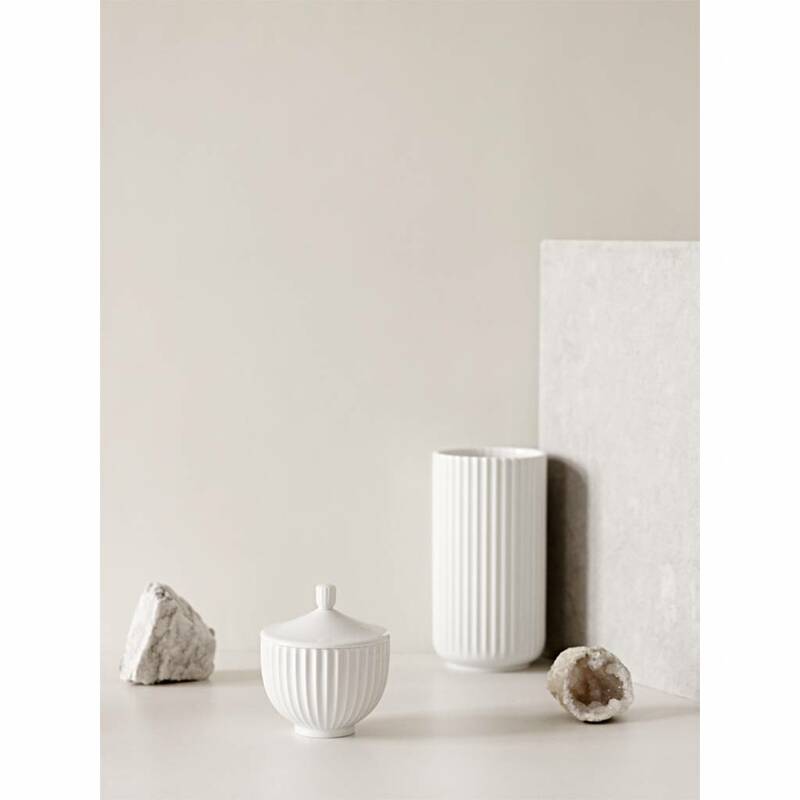 The Lyngby vase is one of the most iconic vases from Denmark. 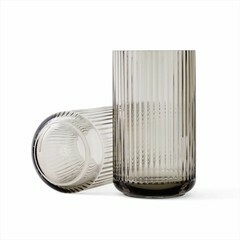 The vase has been produced since 1936 and the early copies are beloved collector items. 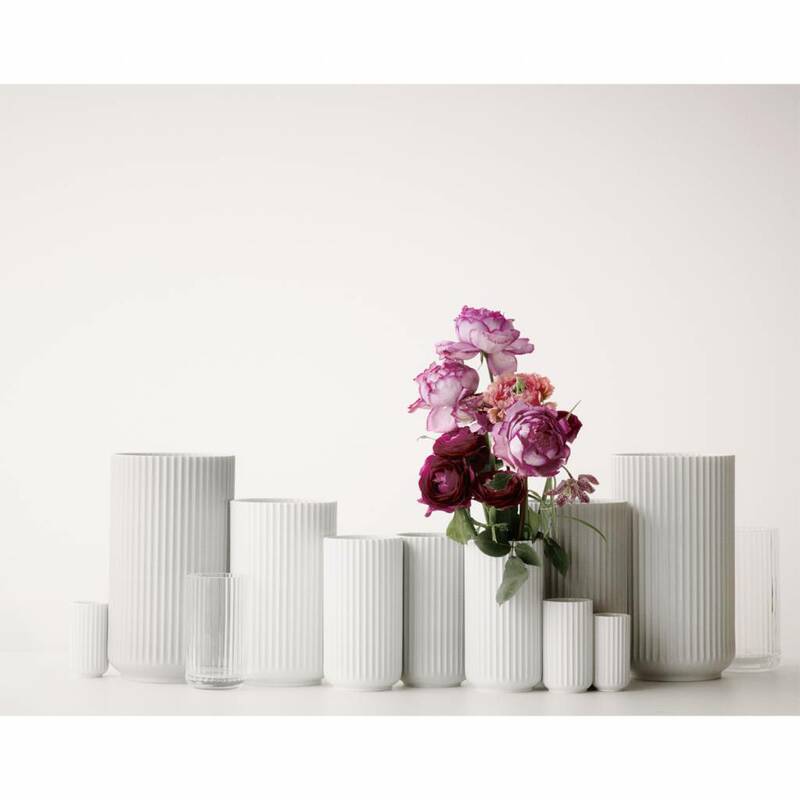 The current Lyngby vases have been made since 2011 and since then there several new sizes and colours have been introduced. 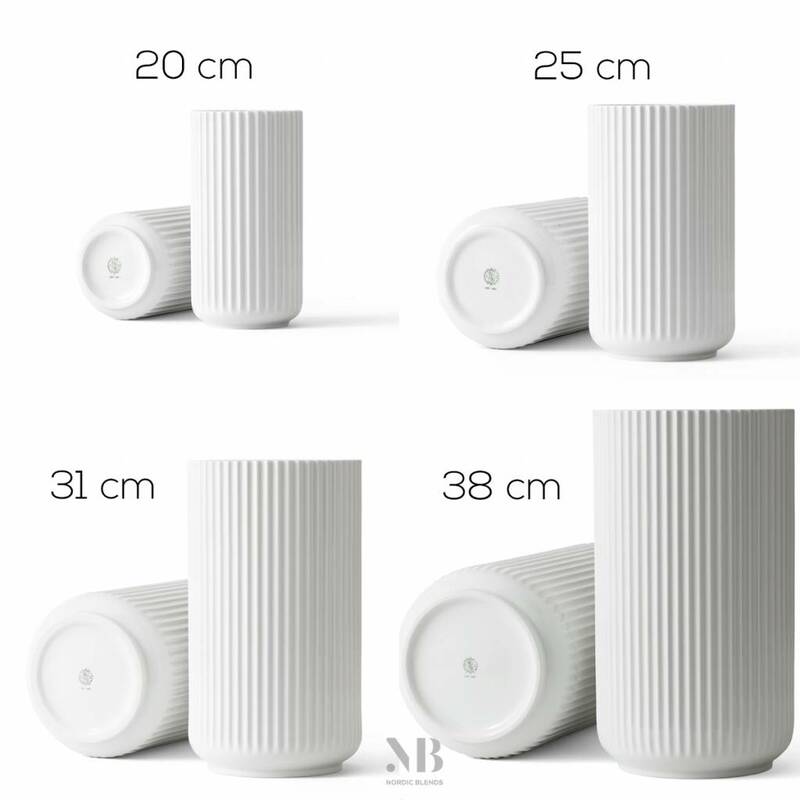 Vases from Lyngby Porcelaen have a mark on the bottom. 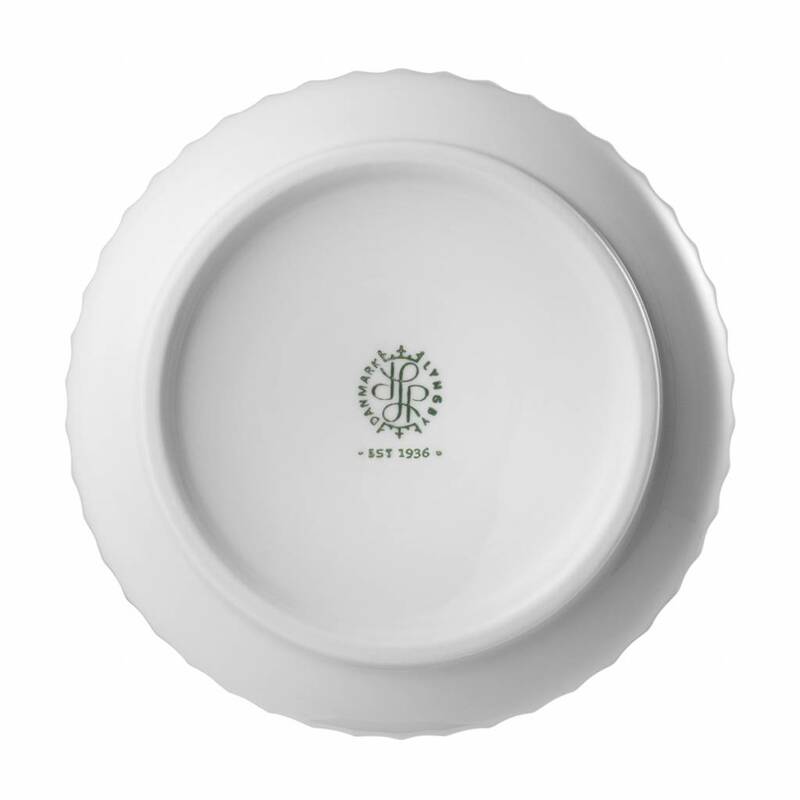 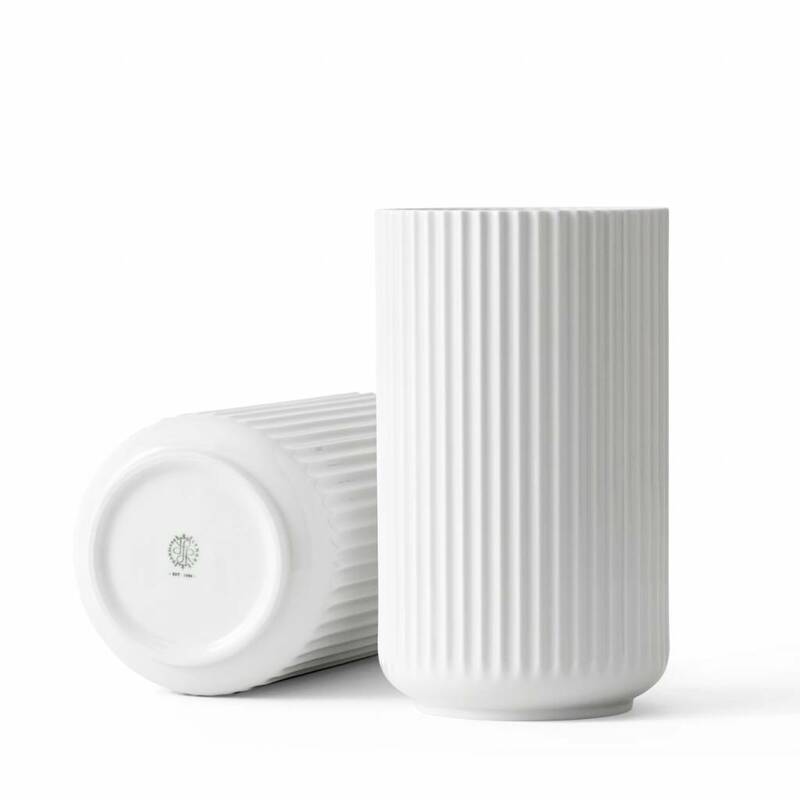 This tells you that your Lyngby vase is a genuine one. 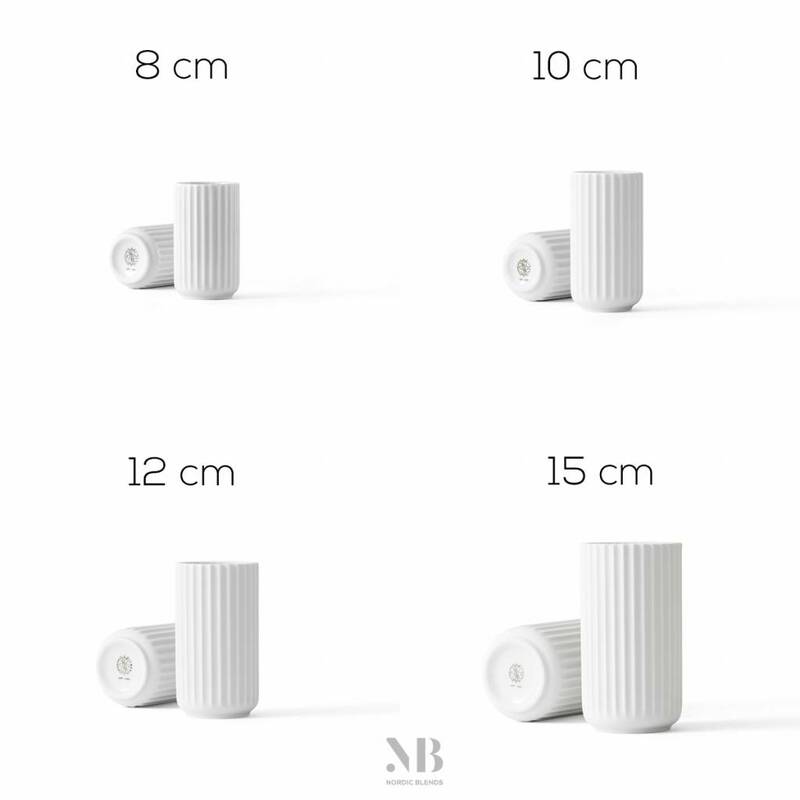 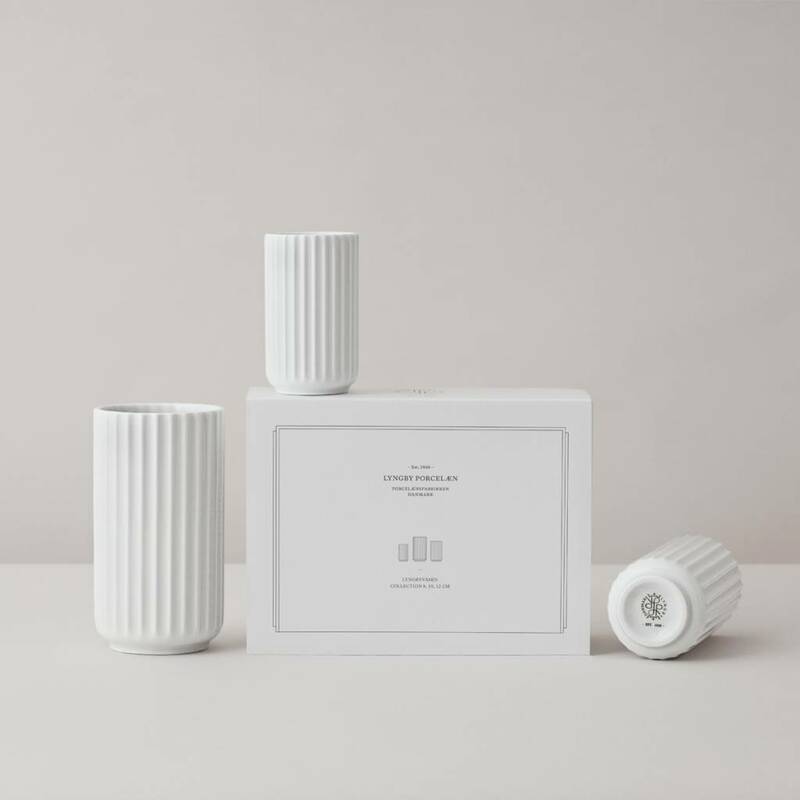 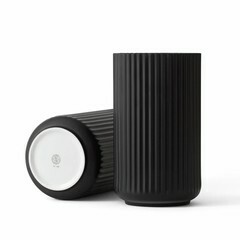 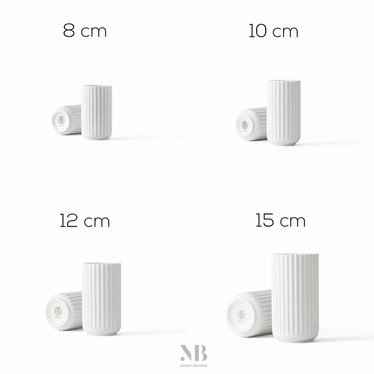 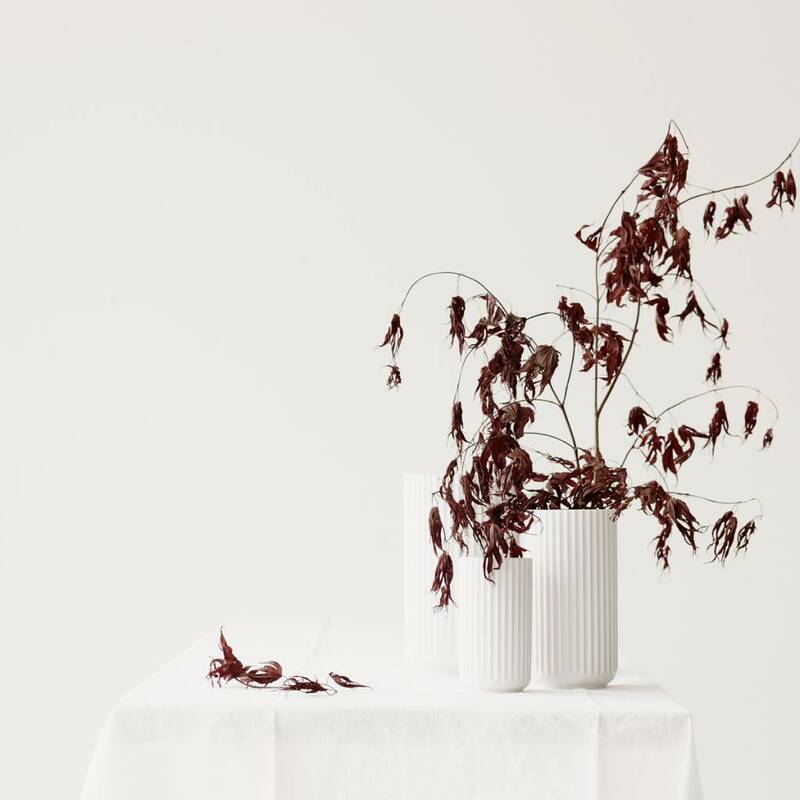 Nordic Blends only sells the original Lyngby vases from Lyngby Porcelaen. 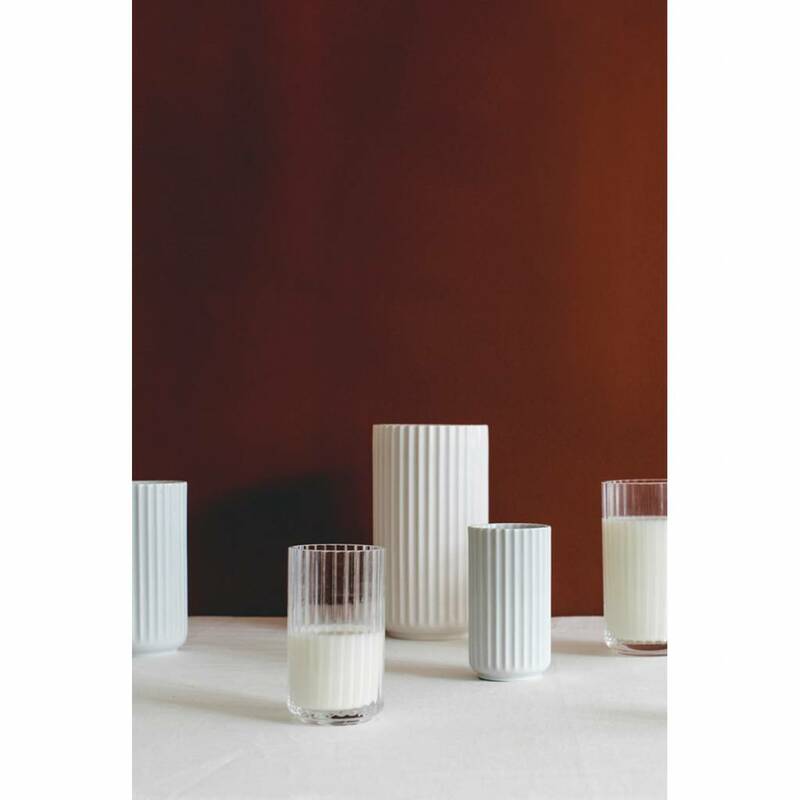 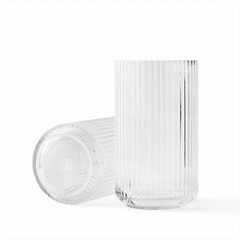 ++ Start your personal collection of Lyngby vases and put them on your birthday and Christmas wish list! 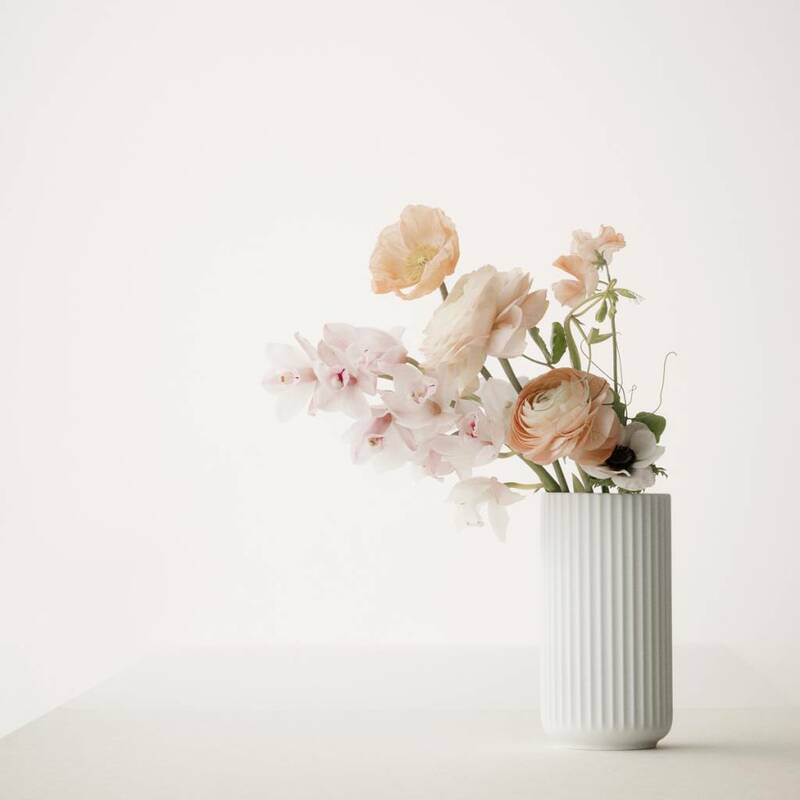 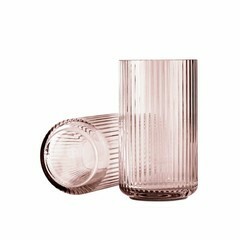 ++ Follow the good example of the Danes and give a Lyngby vase with a bunch of flowers for an extra special person.